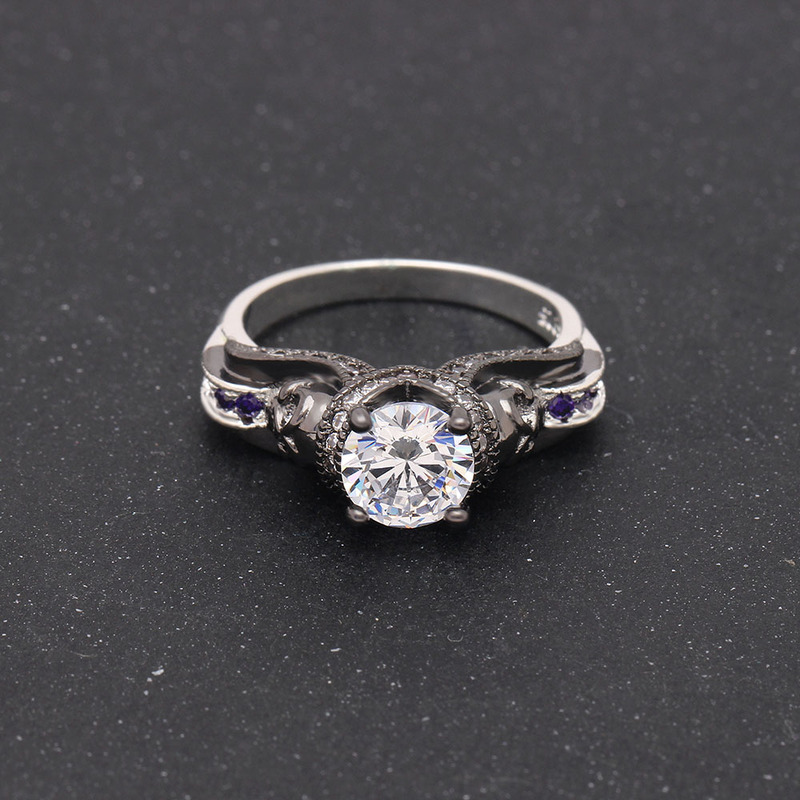 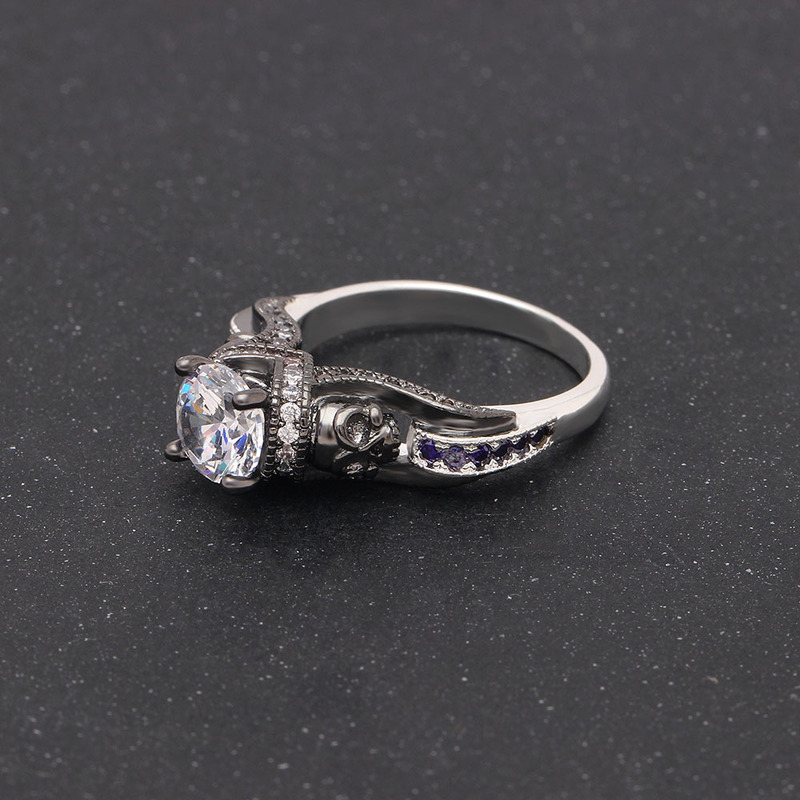 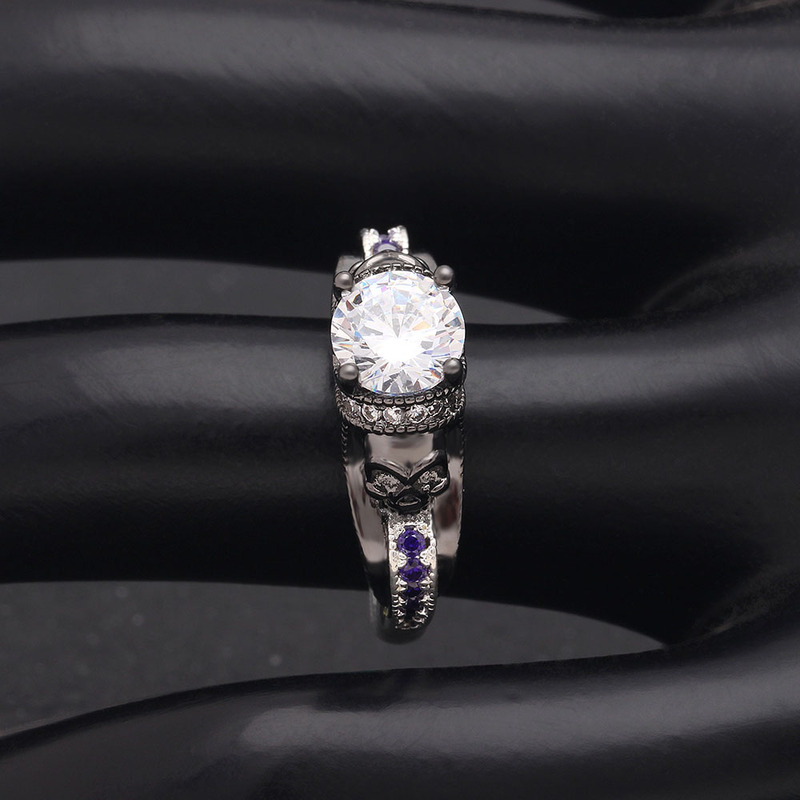 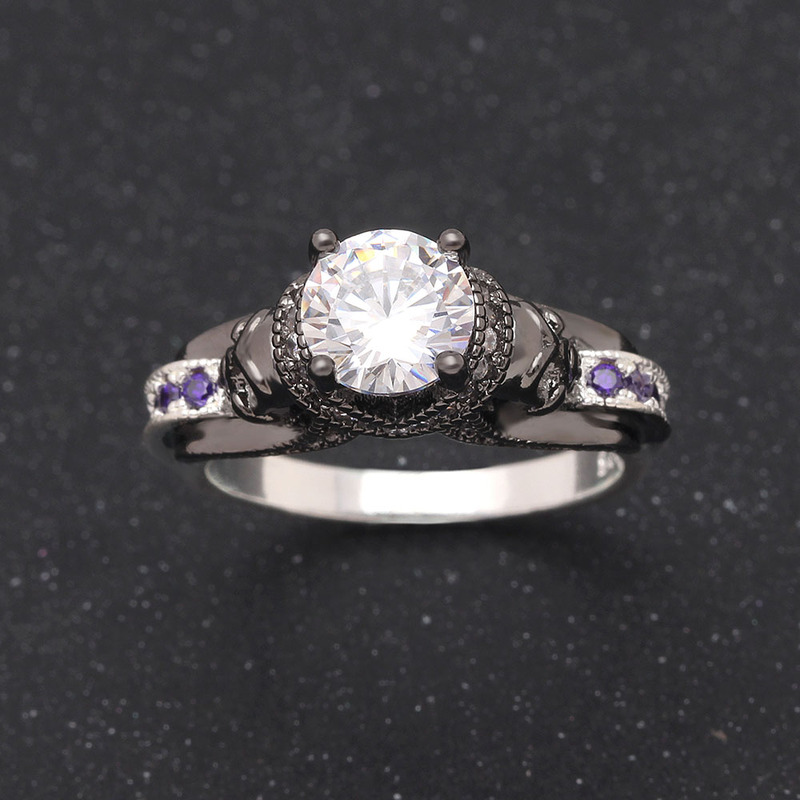 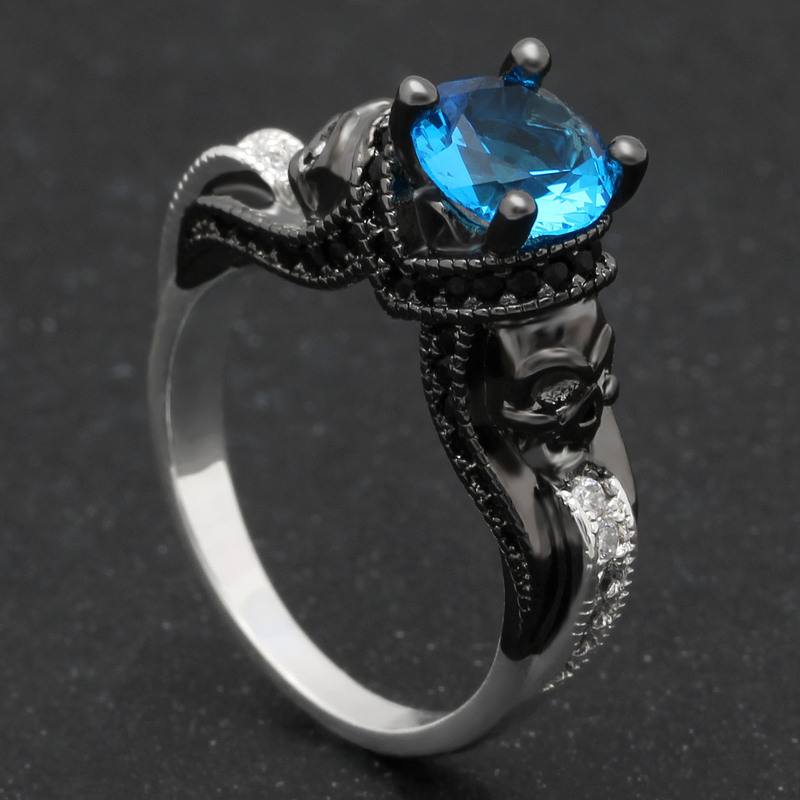 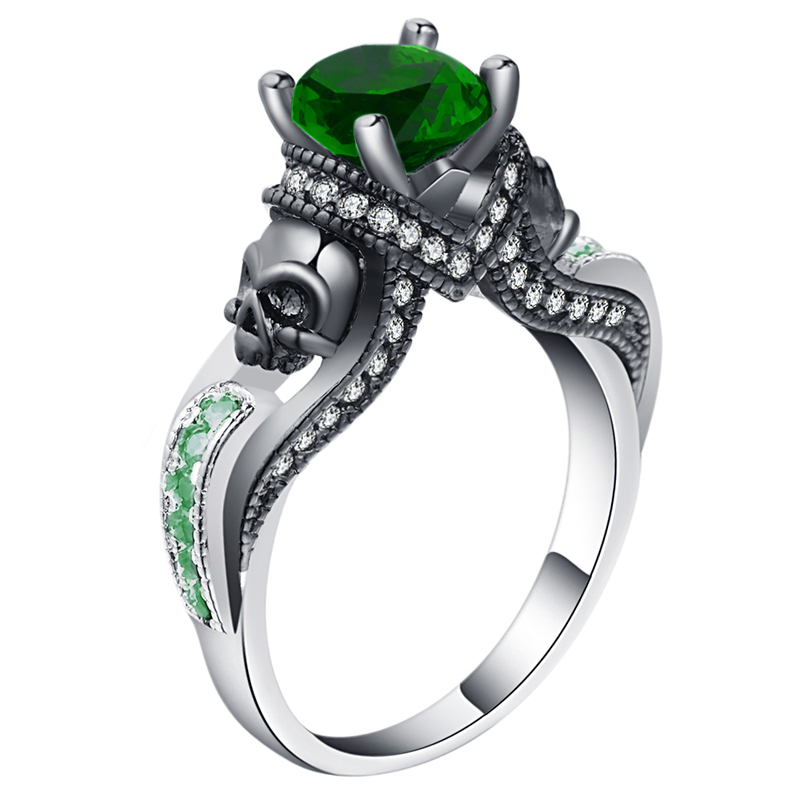 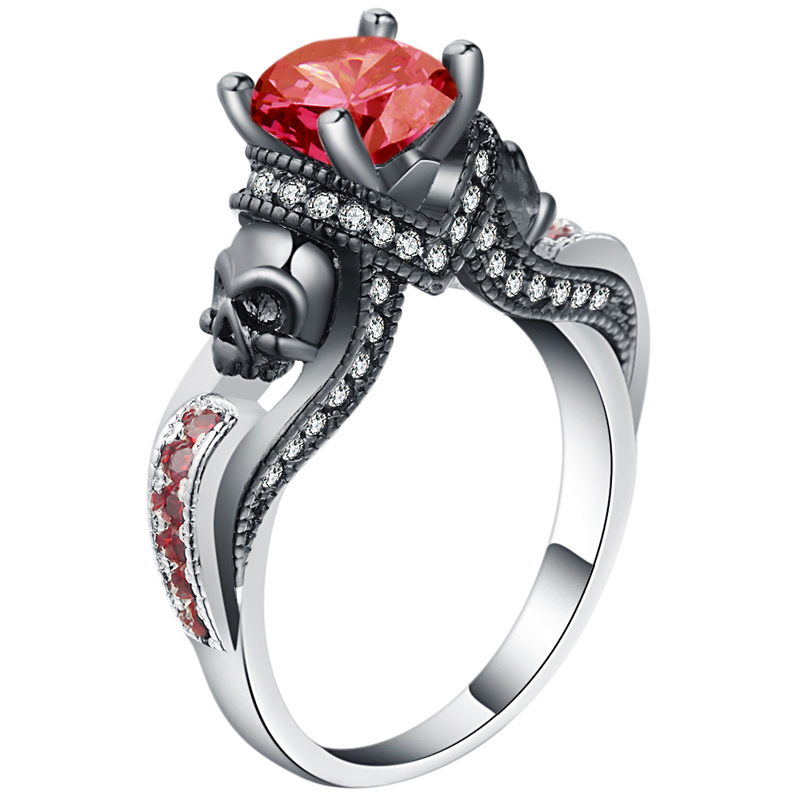 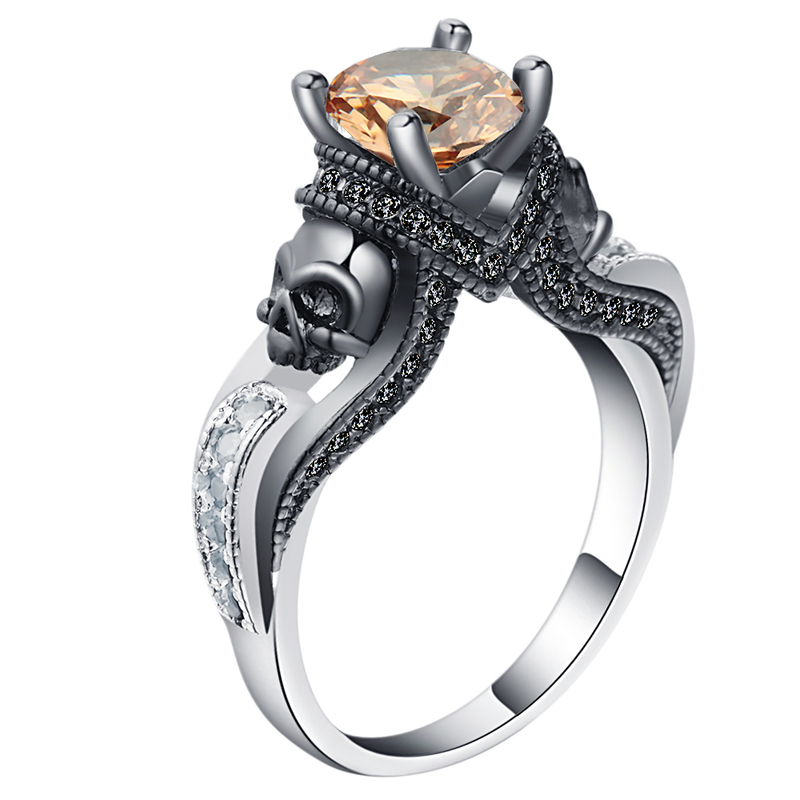 By far the staff favorite here at Rear Tone, this beautiful ring is all about luxury, sophistication, and skulls! 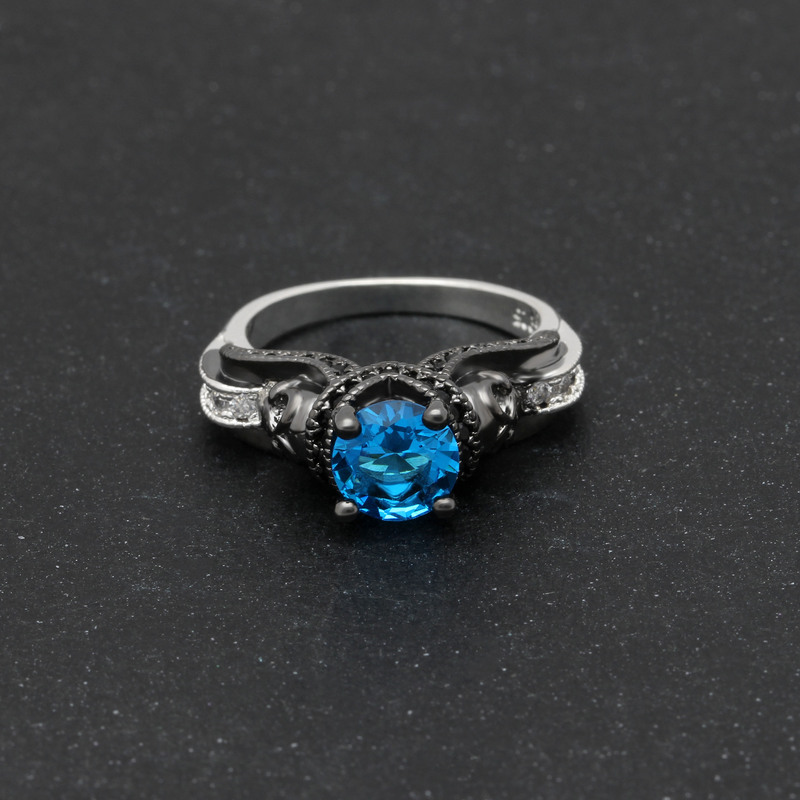 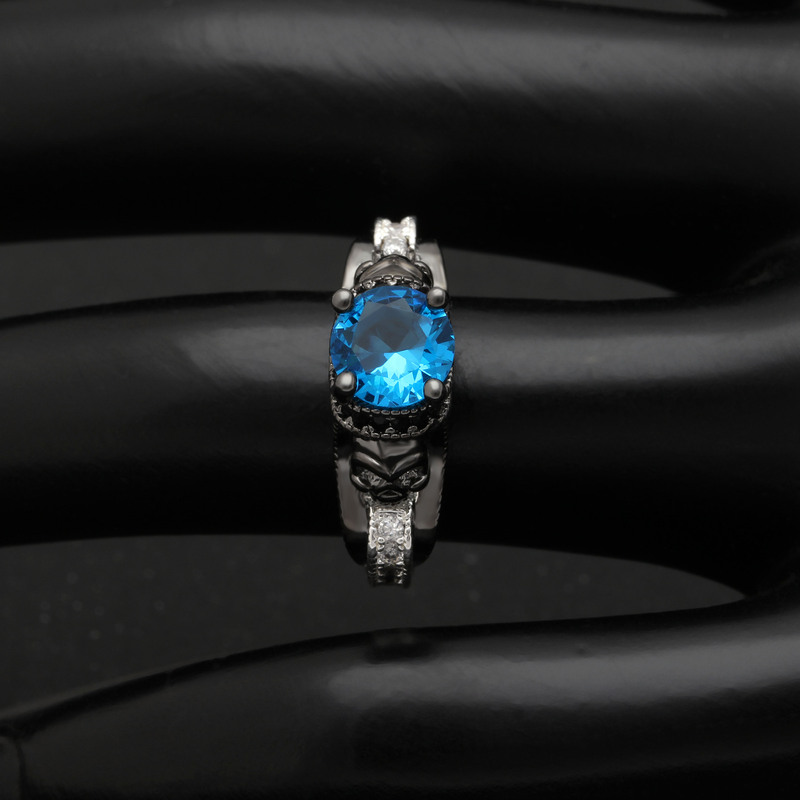 Great color combinations give this ring several different intense looks! 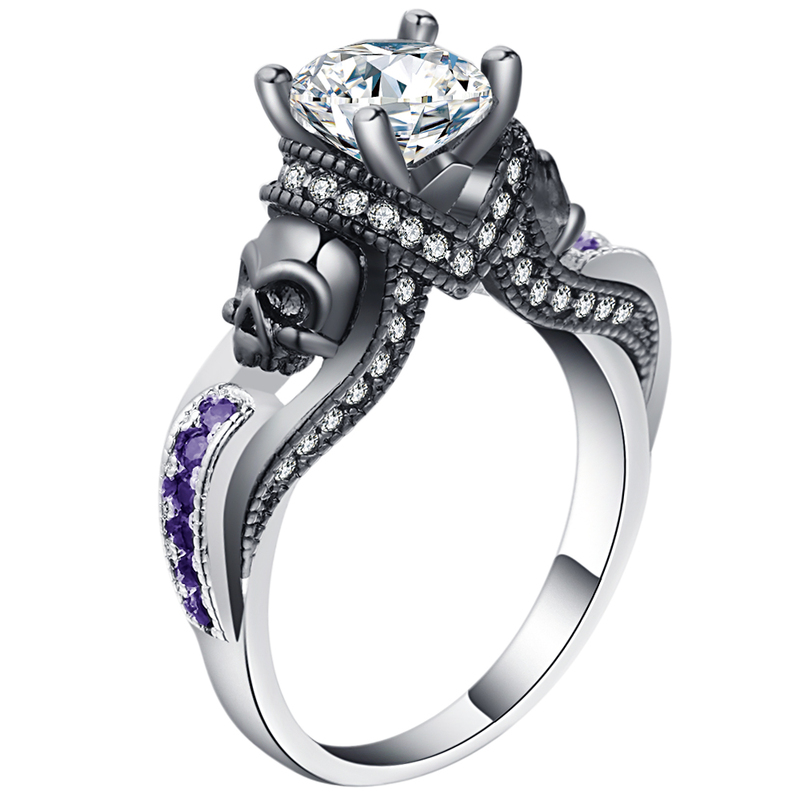 A perfect skull engagement ring! 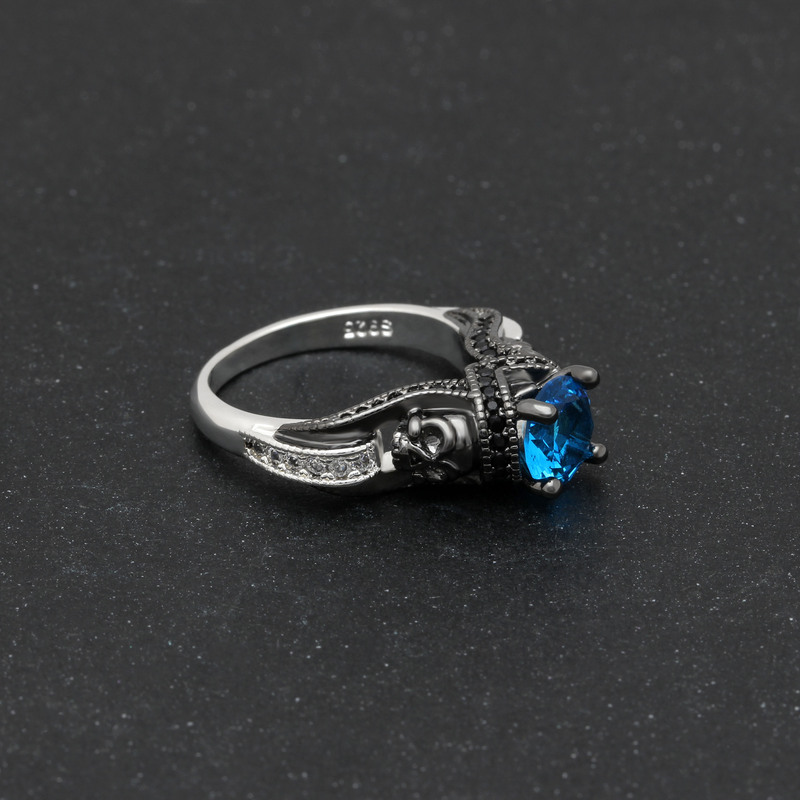 See our ring sizing guide if you don't know your size.